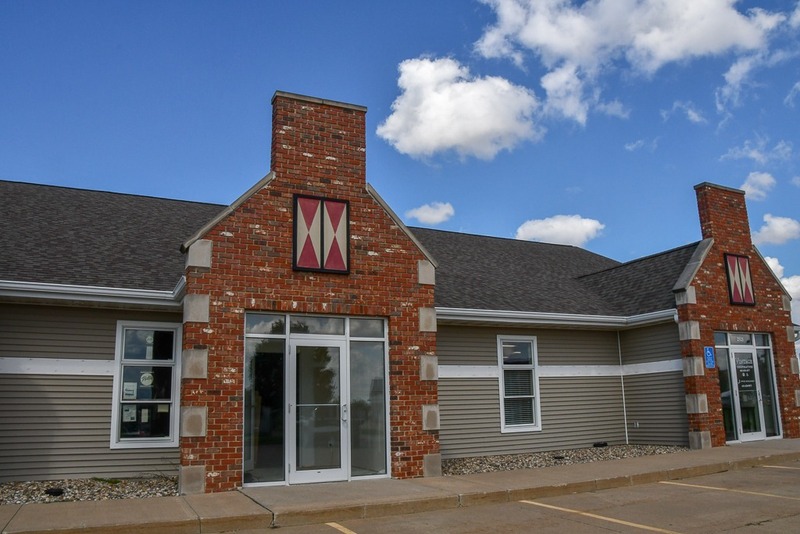 Beautiful office space for sale or lease at Sterling Professional Plaza located on Washington St. right off Highway 163. This office space is 1145 sf and has a geothermal heating and cooling system. This space is ready for your custom finishes! Sterling Professional Plaza currently houses Sterling Physical Therapy and Vintage Cooperative.